Globe Scientific Extra Long Transfer Pipets are available in 9" and 12" lengths, these pipets are ideal for reaching into large bottles, 24-hour urine containers, jars and cylinders. Globe Scientific is pleased to introduce these disposable wide bore transfer pipets. 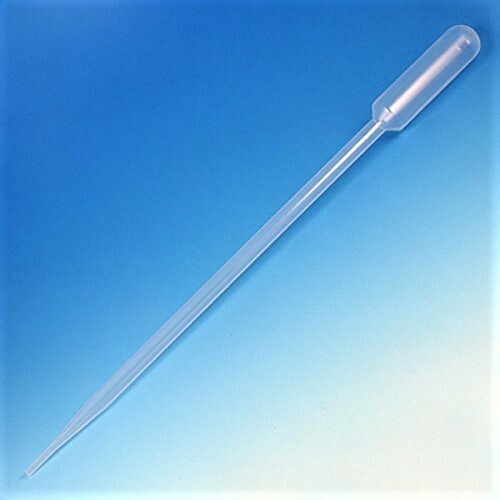 These Globe Scientific Extra Long Transfer Pipets feature a wide tip opening designed specifically for the transfer of viscous liquids and small particulates. 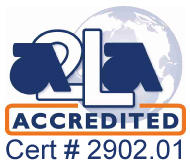 They are useful in the biofuel, petroleum, water treatment, food/beverage and pathology industries.